This popular collection is back for a limited time! Zoe is back in a new, slimmed down paper packet! 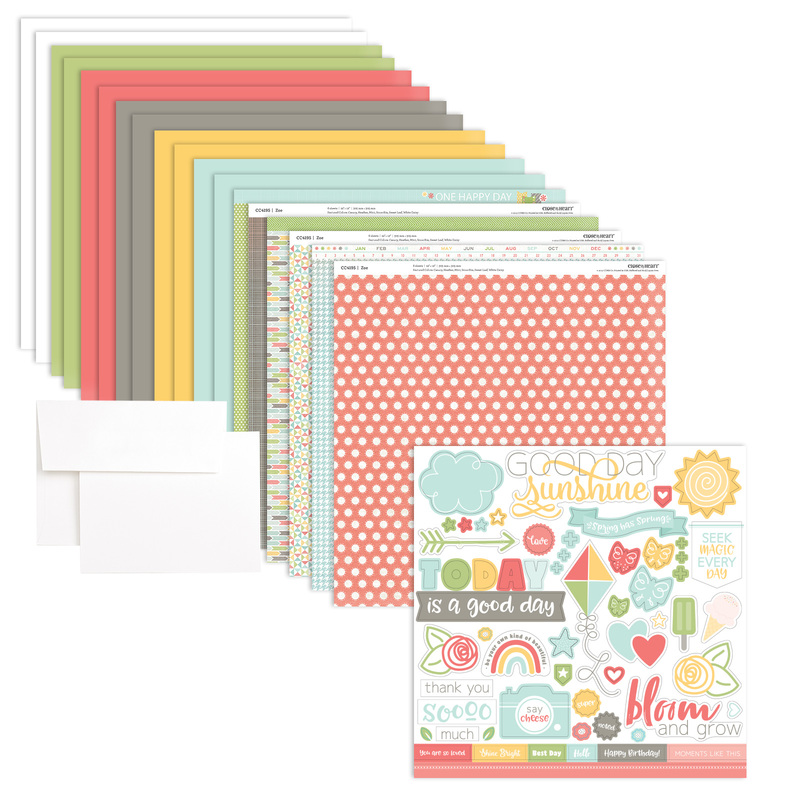 This paper packet features 6 paper sheets and a full 12″ × 12″ sticker sheet, giving you paper and stickers in the same pack! 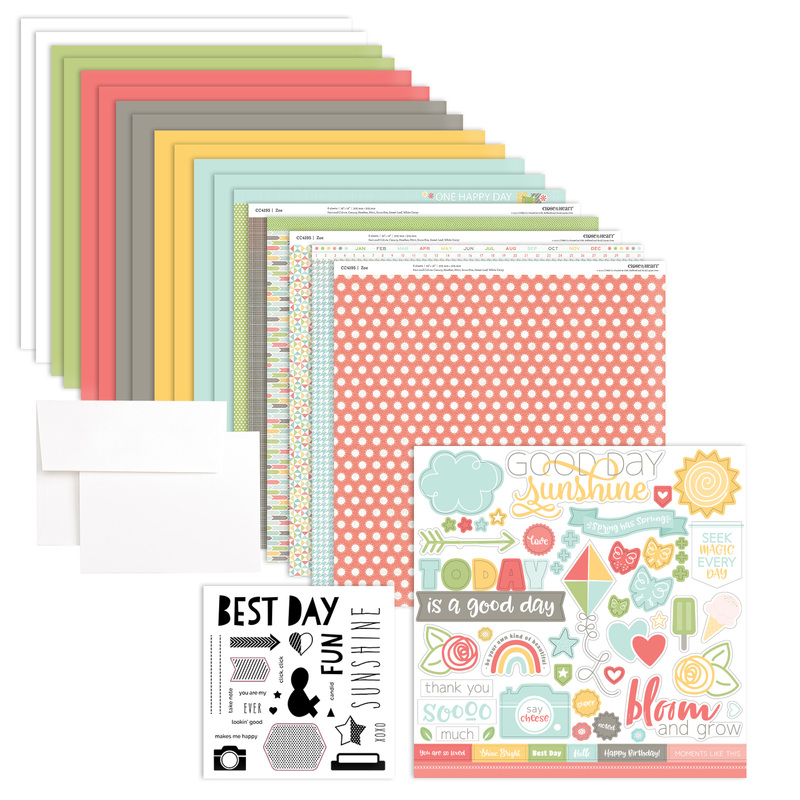 We’ve refreshed a few of the colors to create this updated pack and paired it with a coordinating cardstock pack and stamp set. Save 25% on a workshop kit that includes all of these items, which you can use to create the awesome artwork shown here! You can also get a FREE Zoe paper packet when you become a Consultant or host a qualifying party in April! This collection will only be available through May 31, 2019, while supplies last, so order yours right away! Learn more about becoming a Consultant. Learn more about hosting a party. 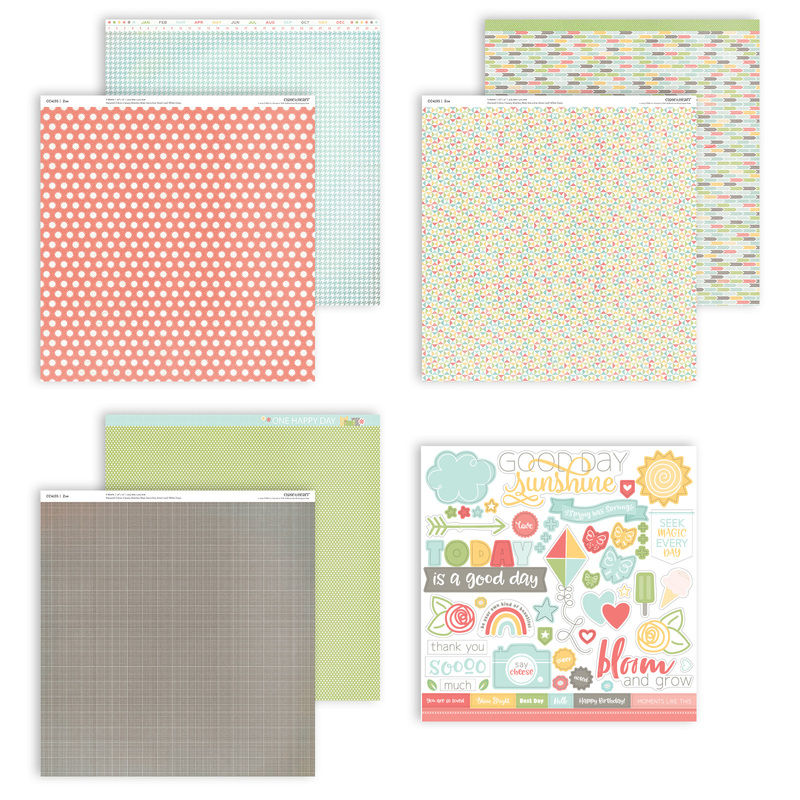 6 patterned paper sheets, 2 each of 3 double-sided designs, and 1 coordinating sticker sheet; 12" × 12". 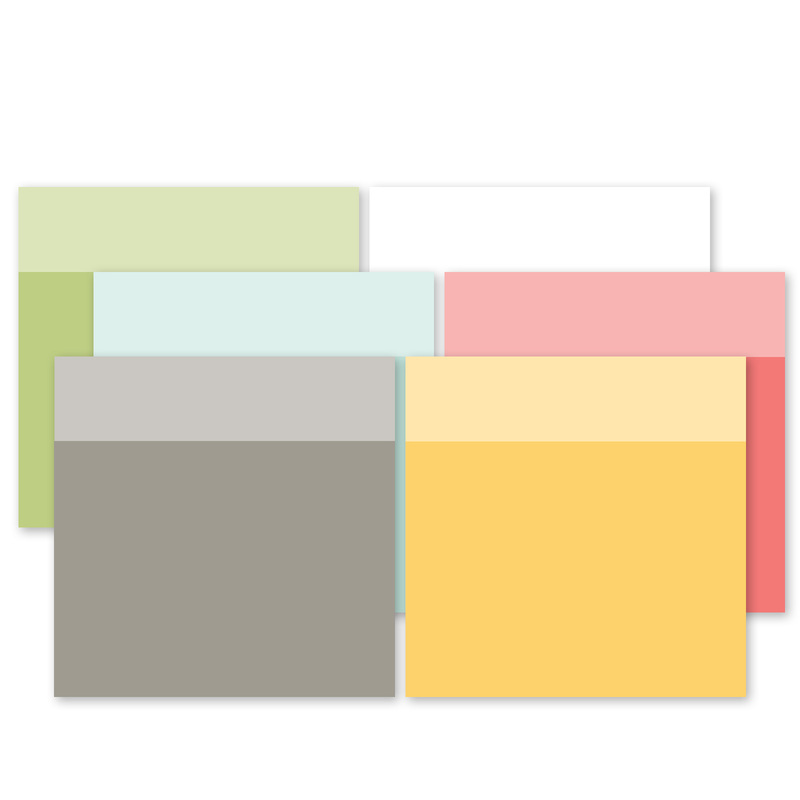 12 sheets, 2 each of Sweet Leaf, Smoothie, Mint, Canary, Heather, and White Daisy; 12" × 12". Coordinate with the Zoe paper packet (CC4195). 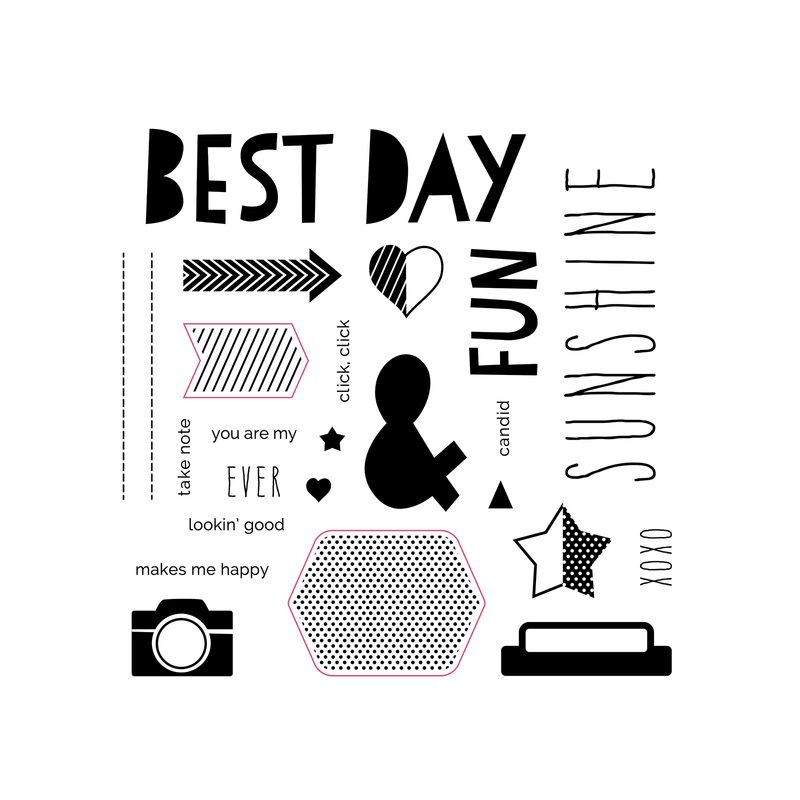 Stamp images outlined in red coordinate with the Cricut® Artistry Digital Collection (Z3500) (not included). 1" × 1" (Y1000), 1" × 3½" (Y1002), 2" × 2" (Y1003), 2" × 3½ (Y1009). Offer available through May 31, 2019, while supplies last. Shipping assessed on retail value of all items.